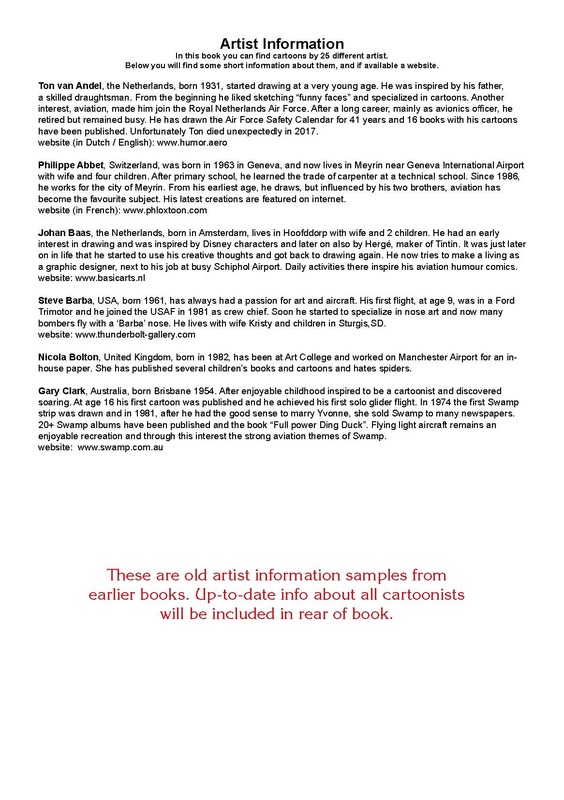 by 25 artists from around the globe. 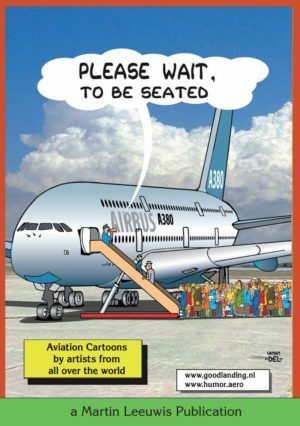 are drawn for the occasion. 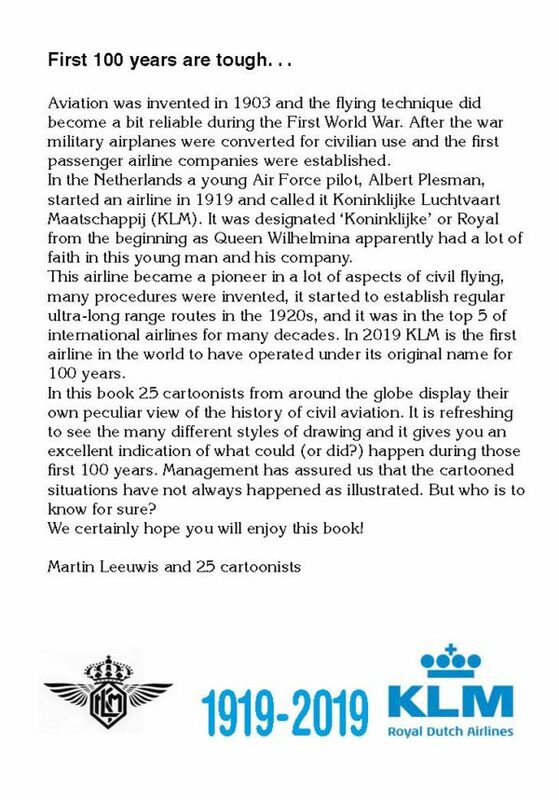 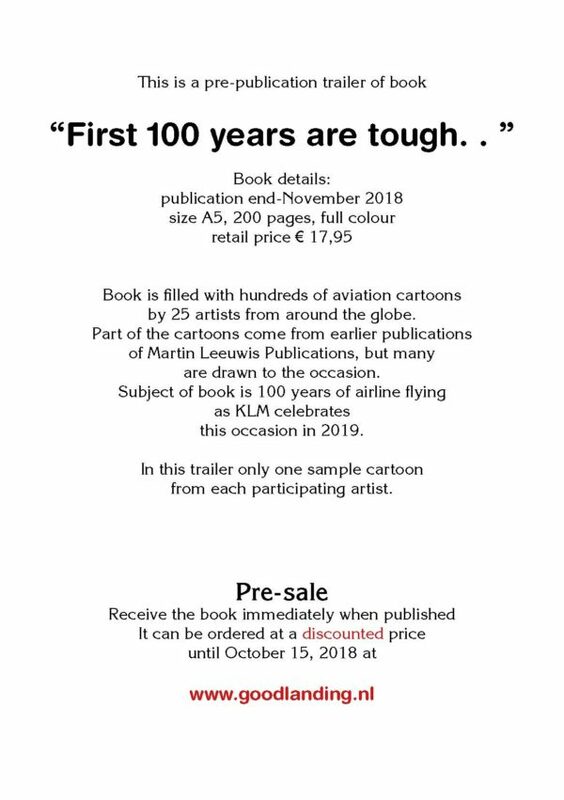 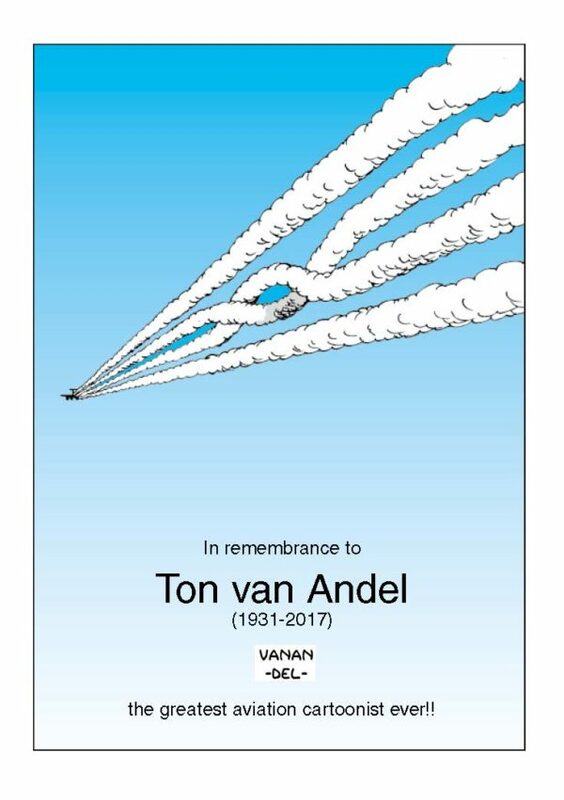 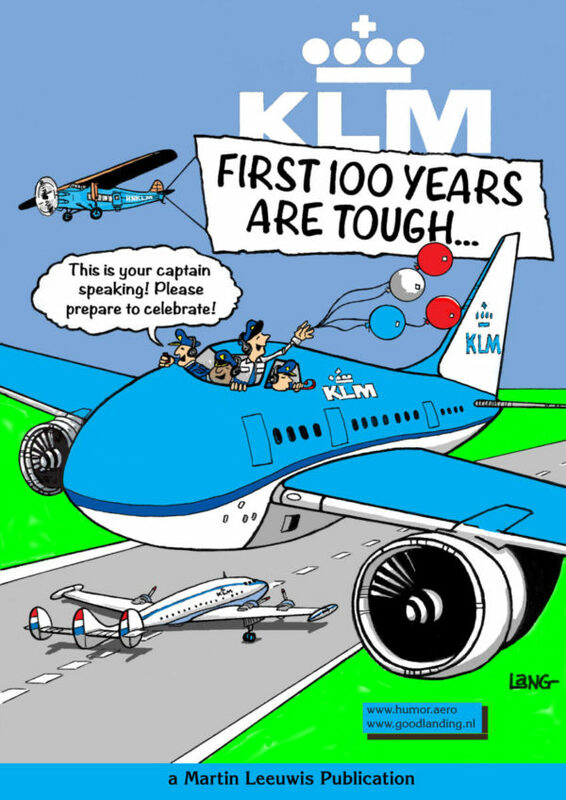 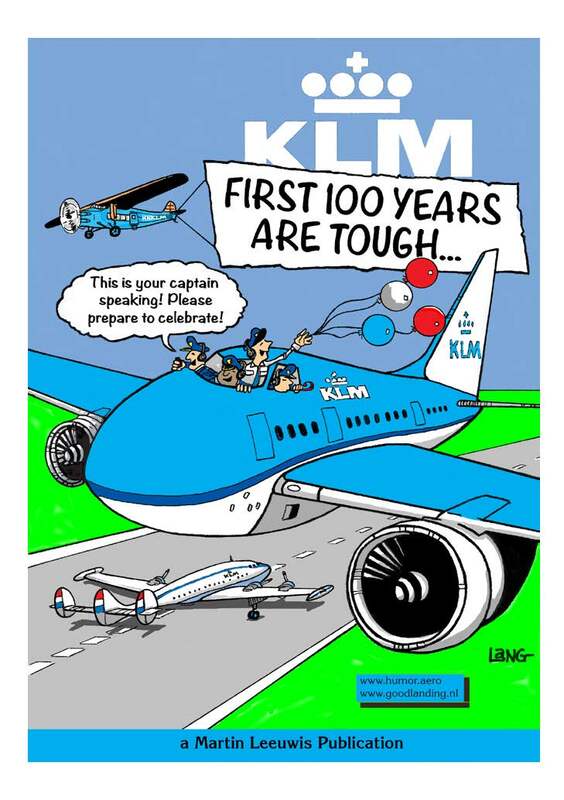 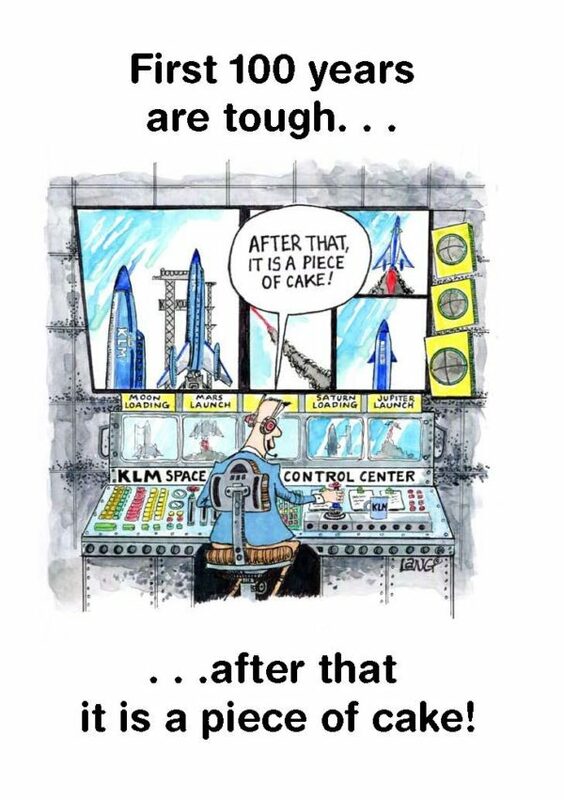 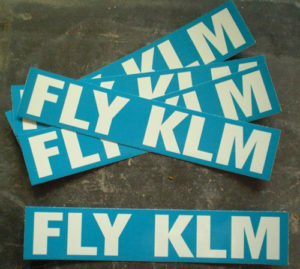 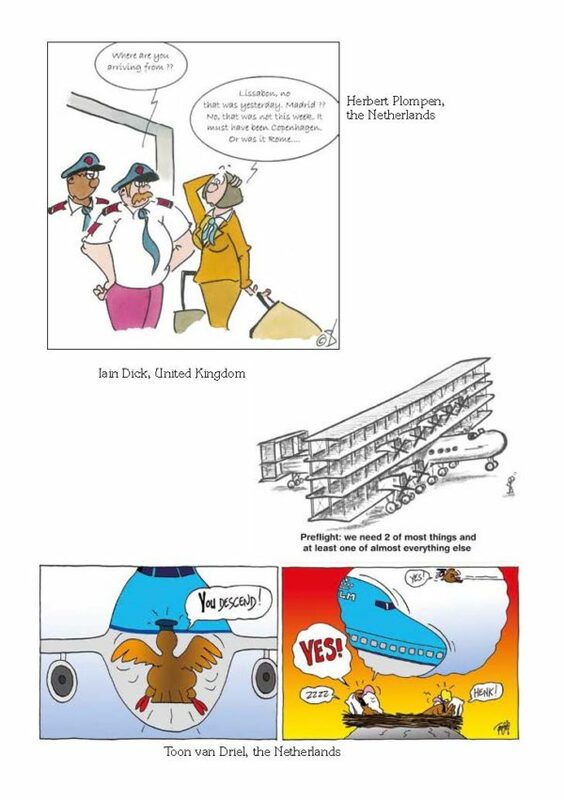 as KLM celebrates to have been operating under same name for 100 years in 2019. 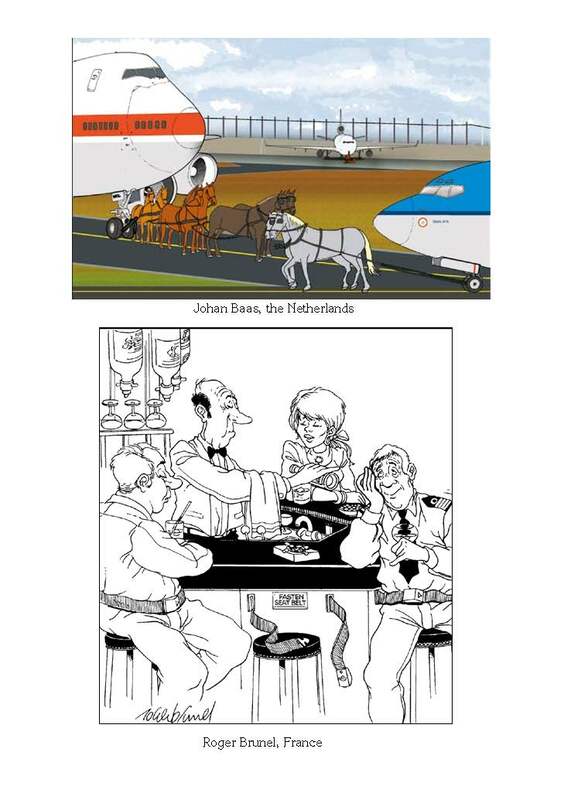 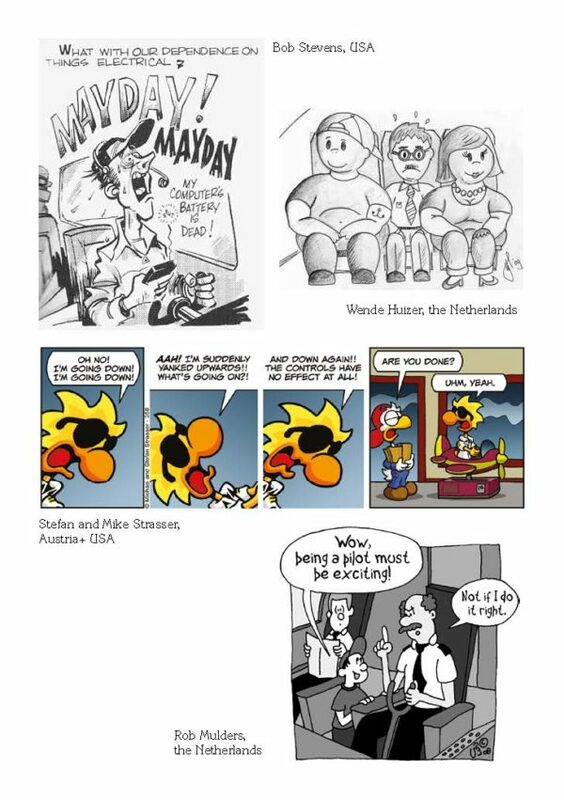 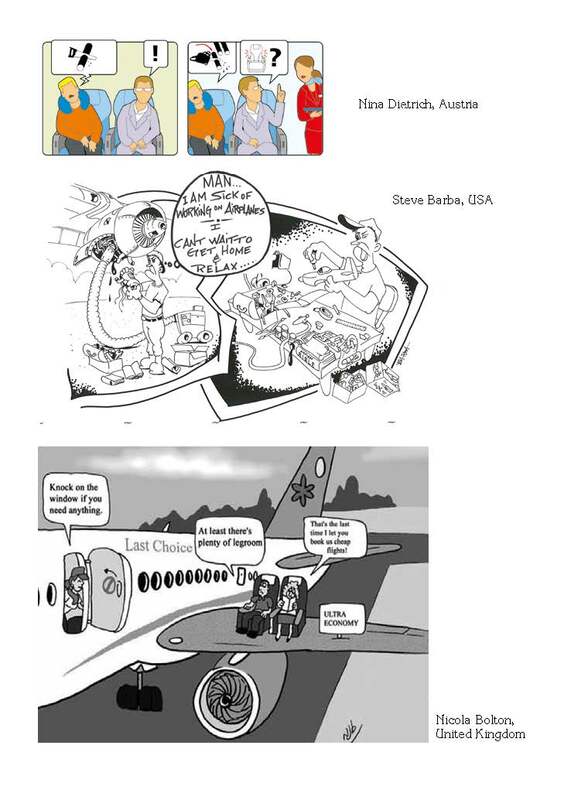 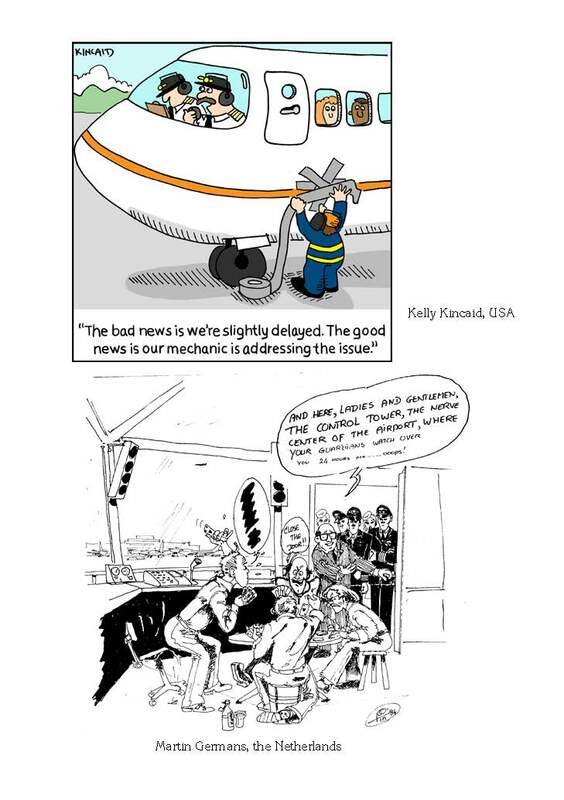 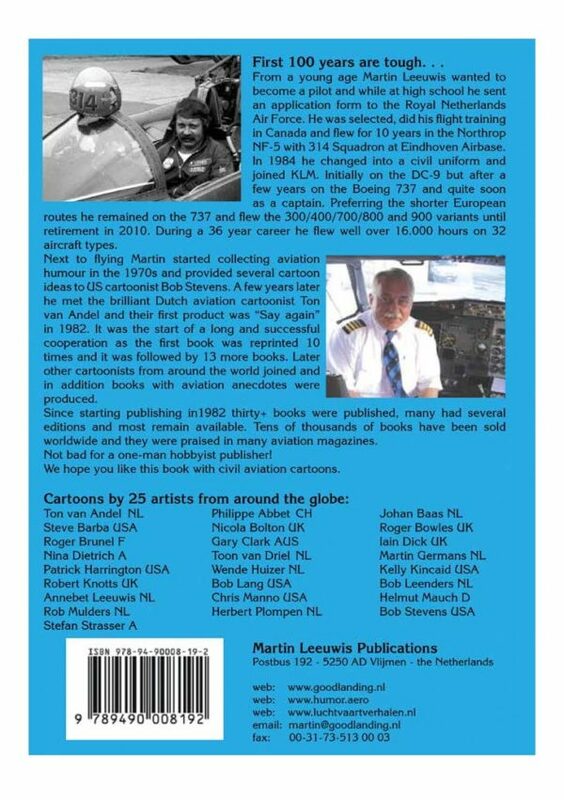 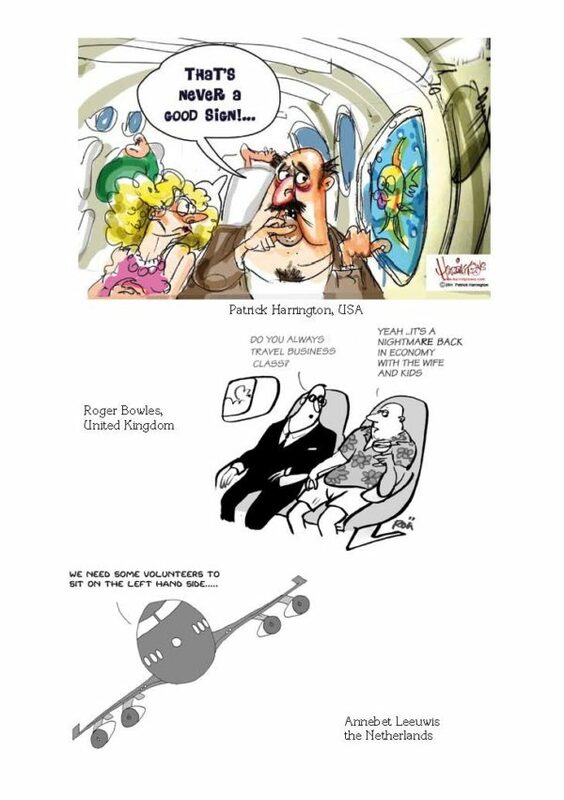 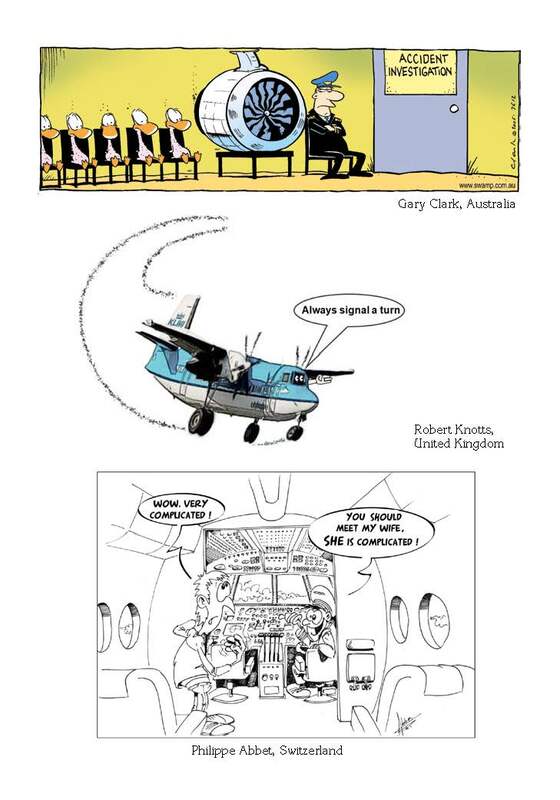 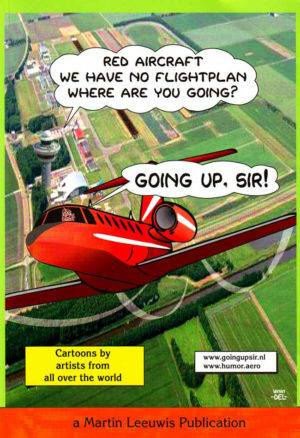 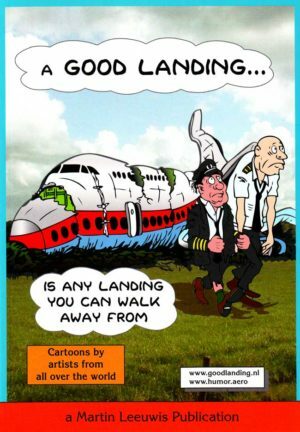 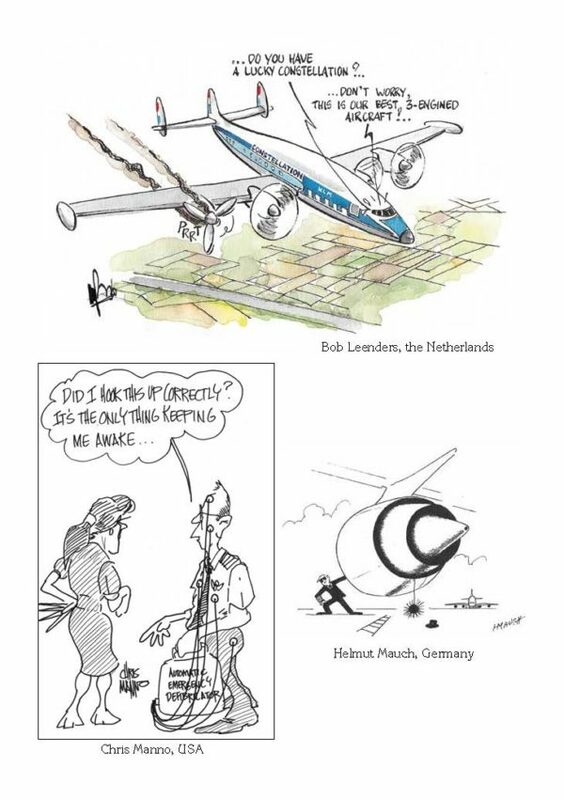 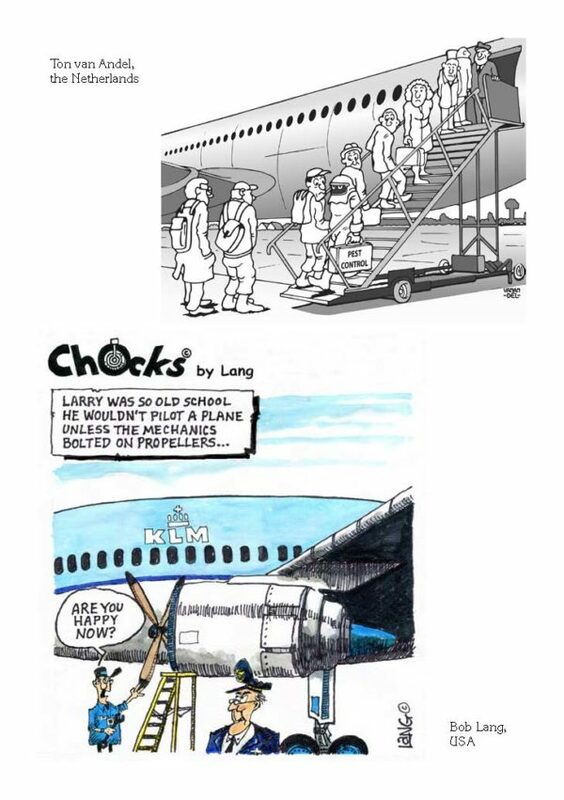 The page images show only one sample cartoon from each participating artist.